A renewable energy source that offers the owners of TreeTops clean, green heating and cooling. Geothermal heating and cooling eliminates CO2 and greenhouse gas emissions produced by conventional natural gas heating systems, as well as reducing the amount of electricity consumed. How does geothermal work? 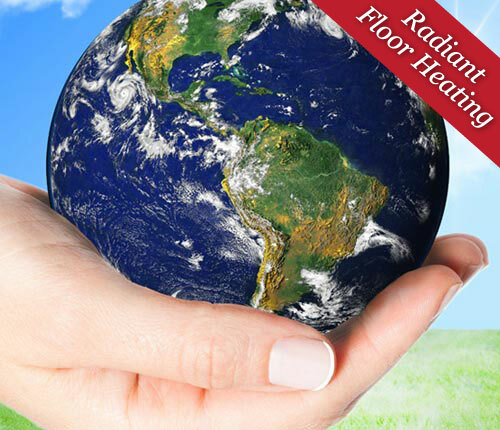 Essentially a geothermal system uses miles of underground piping that collects the heat naturally found underneath the earth’s surface to heat a building in the winter, and then returns heat to the ground to cool the building in the summer. Geothermal heat‑pumps, installed in each building at TreeTops, will deliver reliable, comfortable warm and cool air completely controlled by each resident from inside their unit. Buildings using geothermal typically use approximately 40% to 65% less energy while eliminating emissions from burning fossil fuels. The efficiencies of geothermal not only result in substantial energy savings and lower operating costs for homeowners today, but also protect them from volatile and unpredictable electricity and natural gas prices in the future. You can feel good about your contribution to the environment and the health of future generations… at the same time you can feel good about saving money and conserving resources. Earth‑friendly, energy‑saving living has never looked and felt so good. TreeTops is being built for people who love nature, pure and simple. 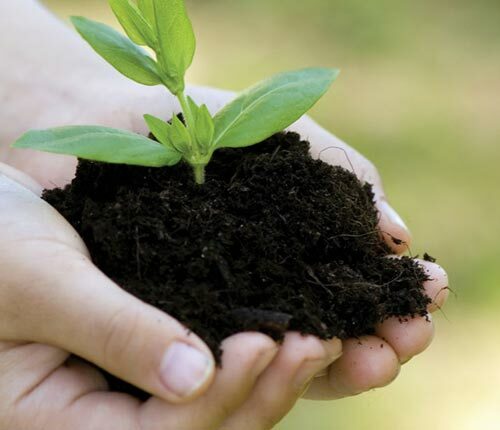 So it only makes sense that we do everything we can to make the community as green and natural as possible, through our SmartLiving initiatives. The four‑season residences at TreeTops will be built to an EnerGuide New Housing Program standard, bringing together the best in energy‑efficient and cost‑efficient systems and features. Not only do the units offer a “tight” building envelope when it comes to heating and air conditioning, but they also incorporate features to conserve water as well as energy. The developers of TreeTops investigated several renewable energy sources before deciding that designing and implementing a geothermal system would yield the greatest efficiencies and cost benefits to residents. See our “Geothermal Story” on the following page for details. We want to leave as small a footprint on Nature as possible, while letting owners enjoy life “under the canopy.” So we have been very sensitive and tactful in developing a plan that maximizes both the views and the number of trees, while striking a perfect balance between engineering, aesthetic and environmental concerns. In its landscaping, we have focused on keeping it natural, favouring rocky outcrops over retaining walls, and using indigenous species to fill the gardens.